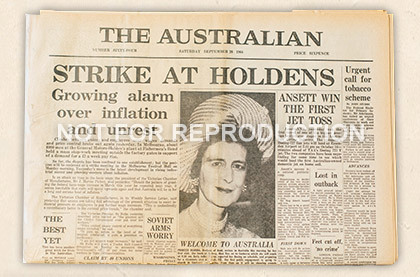 Although many national papers were established by different publishers during the 20th century – some of which had the same name – the current version of The Australian has been the only general national daily to survive. Although a broadsheet format, The Australian is good compromise for readers trying to find the middle ground between the conservatism of broadsheets and sensationalism of tabloids. Serious news content and analysis from a national perspective, mixed with specialised supplements including many of a business/industry nature.